Warren Buffett’s Berkshire Hathaway has purchased a stake in Paytm, India’s largest digital payments company, the company confirmed last week. 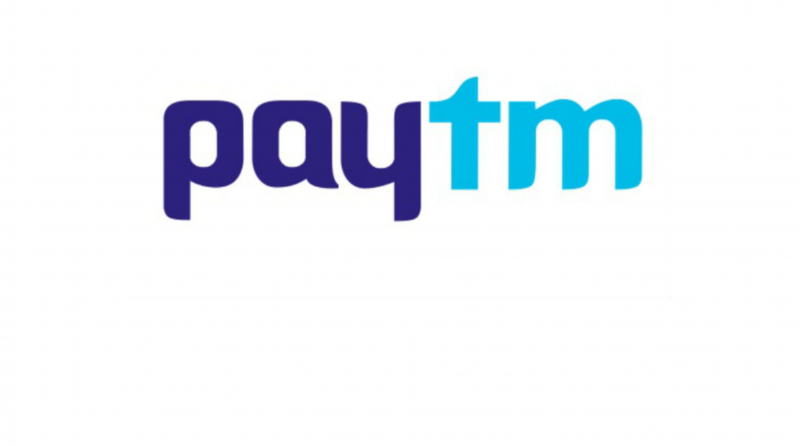 Although Buffett was not personally involved in the deal, Berkshire Hathaway stated that “the investment was made” in One97 Communications, parent company of Paytm. According to Mumbai’s Economic Times, it is estimated that Berkshire paid $285.4 million to $356.7 million for a 3 to 4 percent stake in One97 Communications, making the deal Buffett’s first direct investment in India. Paytm, founded in 2010, is worth approximately $10 billion, with other backers including Chinese tech conglomerate Alibaba and Japan’s SoftBank. Paytm, the largest mobile ecommerce platform in India, is reported by Economic Times to be focusing into offline retail as well as insurance and investment sectors.